During a trip to my inlaws cabin in Broken Bow, Oklahoma, we had a chance to sleep on a memory foam mattress. It came at the perfect time, as my wife and I were wondering if it was time for a new mattress purchase. The dilemma we were having is the same many people probably have, “Which mattress do we buy”? After many searches on google, we found a few mattress comparing websites, these sites made us aware of a company called Casper. After a few discussions about buying a Casper mattress, we said what the hell. We liked their business model, online only stores to help save us, the consumer, money. With a 100 day return policy that they would help facilitate, it seemed like the right risk to take and felt a lot better than buying a mattress from some salesperson at a mattress store. 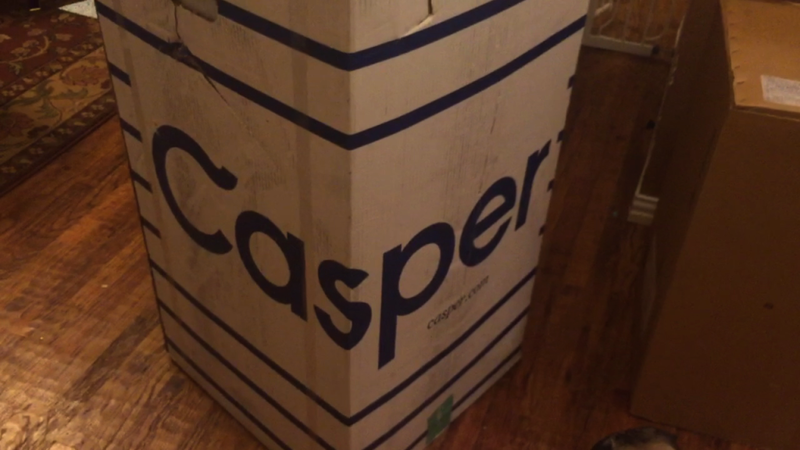 Instead of trying to tell you about our experience with Casper once it showed up, we filmed it and made a fun video. Please enjoy the good times my wife and I had setting up our Casper mattress. P.S. One thing that shocked us were the discussions about memory foam mattresses being different or difficult for sexual activities. We can assure you, it works just fine and there is no ‘break in period”!